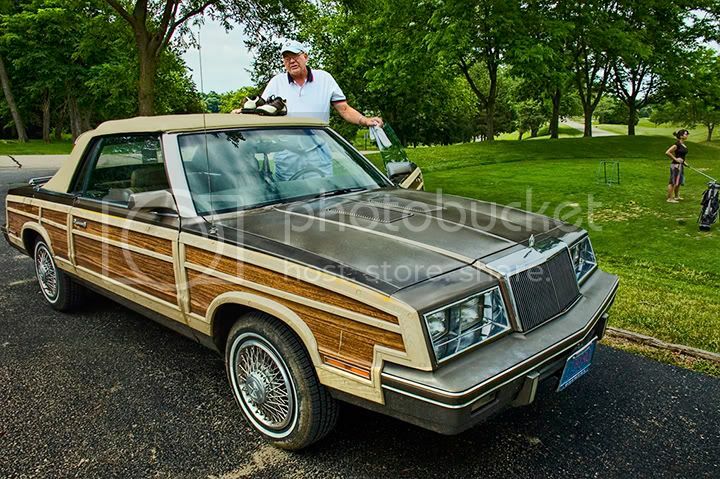 About the same time that serious golfers were bagging their wooden drivers and moving to metal-headed ones, Chrysler was bolting wood-like panels to its boxy K-car LeBaron, in the 50-year-old tradition they branded “Town & Country”. I caught up with this one, most appropriately, in the parking lot of a local country club. 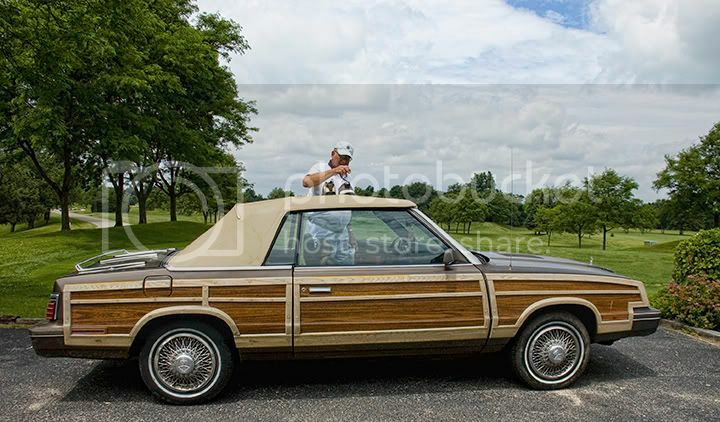 The Town & Country could not have been more comfortable unless the forecast of thunder showers had not discouraged a top-down ride. By 1984, Lee Iacocca had moved over from Ford to take the stick of the nose-diving Chrysler, which he saved by going to Washington in 1979 and asking the government for loan guarantees to calm banks and deserting investors. 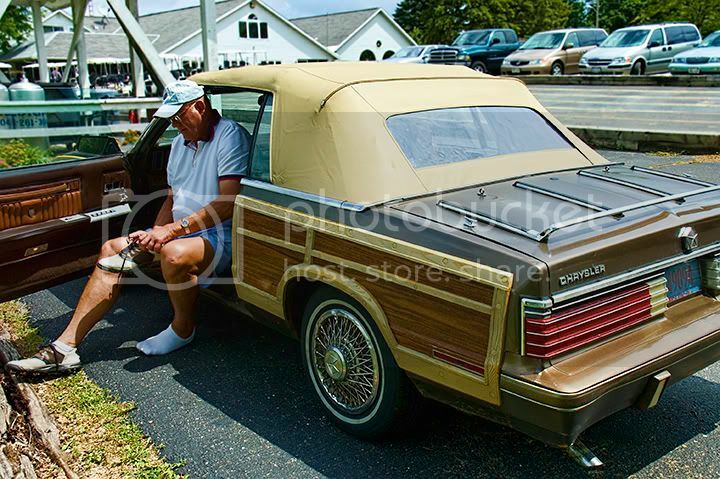 But in addition to his considerable political skills, Lee was a car guy with legendary ability to read the market, even before his customers. 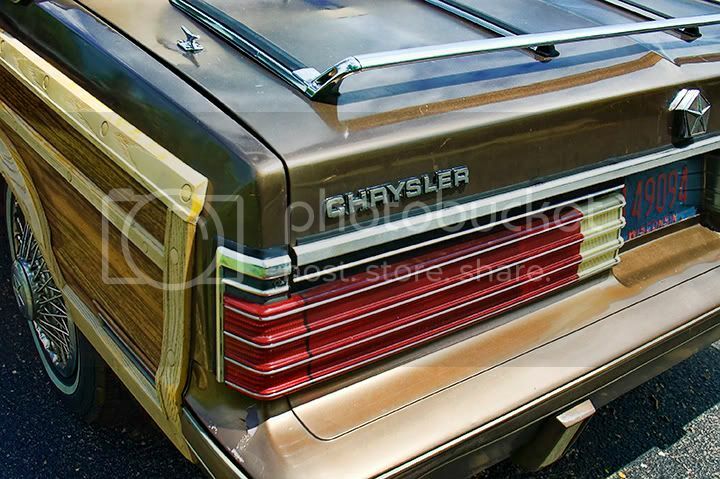 (Remember Iacocca’s personal challenge in those TV commercials; “If you can find a better car, buy it.”) Without this K-car and its siblings, it’s safe to say that Chrysler would not have survived to be bailed out again. The Town & Countries were almost all station wagons, making this convertible quite rare, with just over 1,100 built in 1984. 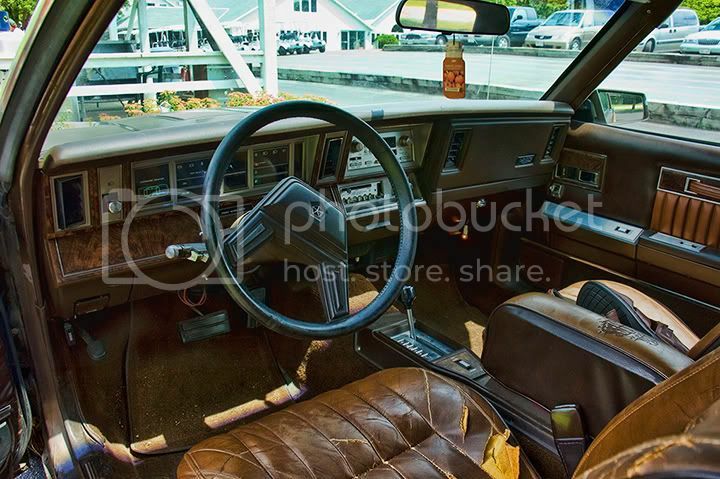 It was definitely the high-end variant of the K-car, with Mark Cross supplying the design of the “fine Corinthian” leather interior touted so famously by spokesman Ricardo Montalban. This car also has the “Electronic Voice Alert”, which the owner tells me still works perfectly. Built by Texas Instruments, and using the same voice synthesizer technology as the contemporary “Speak n Spell” educational toy, the system lowers the radio volume (if necessary) and provides polite reminders to put on your seatbelt, seek service for a critical engine problem, and, when disembarking, “Don’t forget your car keys”. 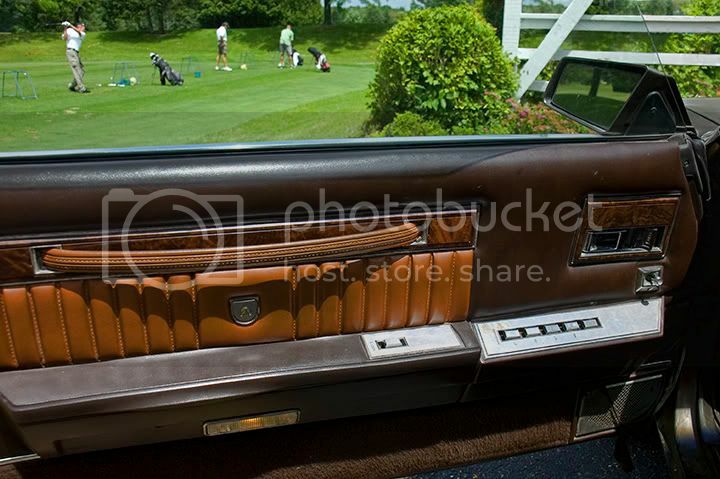 I think it’s wonderful that Mr. O’Neil and his Town & Country get to spend so much time at the club these long summer days. They’ve both worked hard and done a fine job. In the words of the Electronic Voice Alert, Mr. O’Neil; “Thank you”. 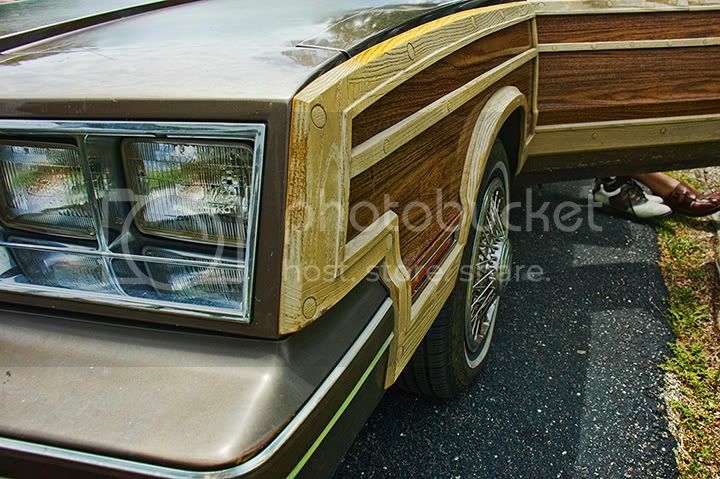 That car's a beauty and reminded me of how much I miss fake woodgrain. I'm hoping it makes a comeback real soon! Great post. Definitely this is a great post. 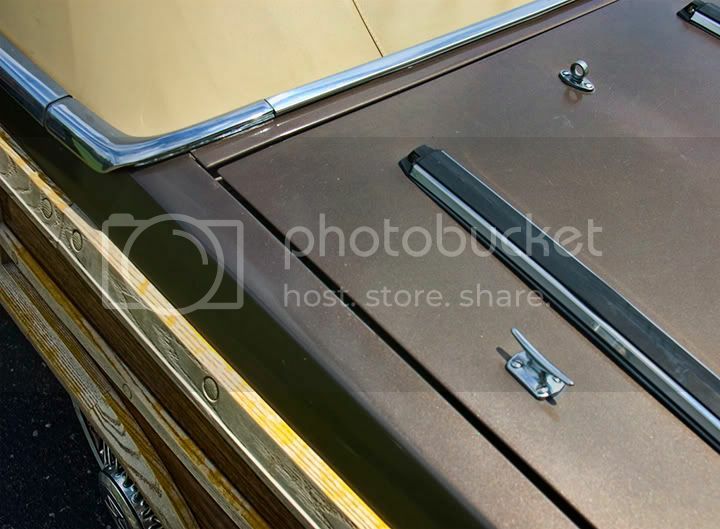 Actually, this is one of the vintage car at TopSpeed.com that managed to maintain its classy looks especially the interior of the car. It doesn't looks old and rusty. 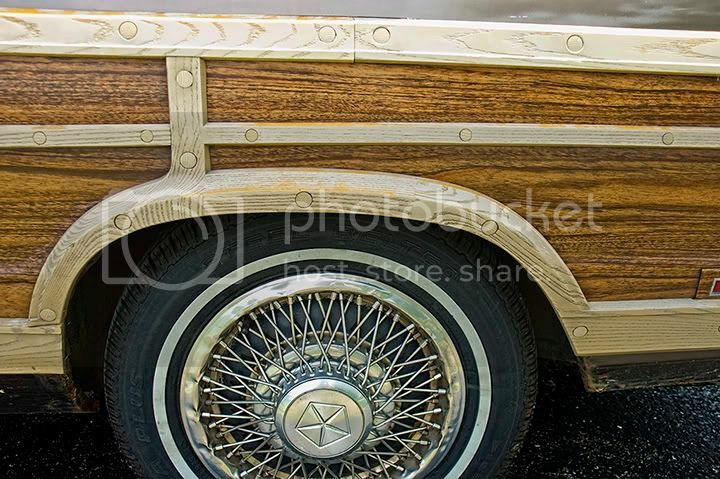 The leather, wooden surface and the color of the car combines perfectly to make this car beautiful..